Supplying World Class Valves To The Nuclear Industry. 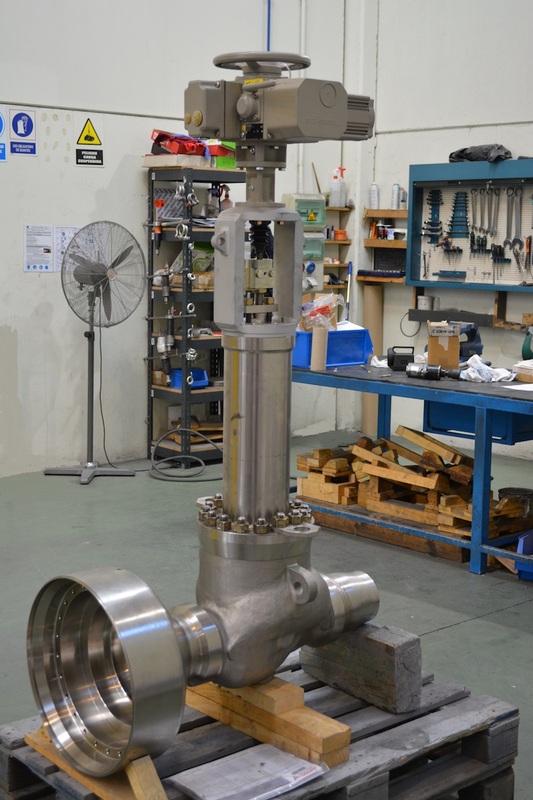 We supply the nuclear industry in northern Europe with a broad range of high-performing valves. We are specialized on customer in Sweden and Finland and you will find our valves in all Swedish and Finnish plants. 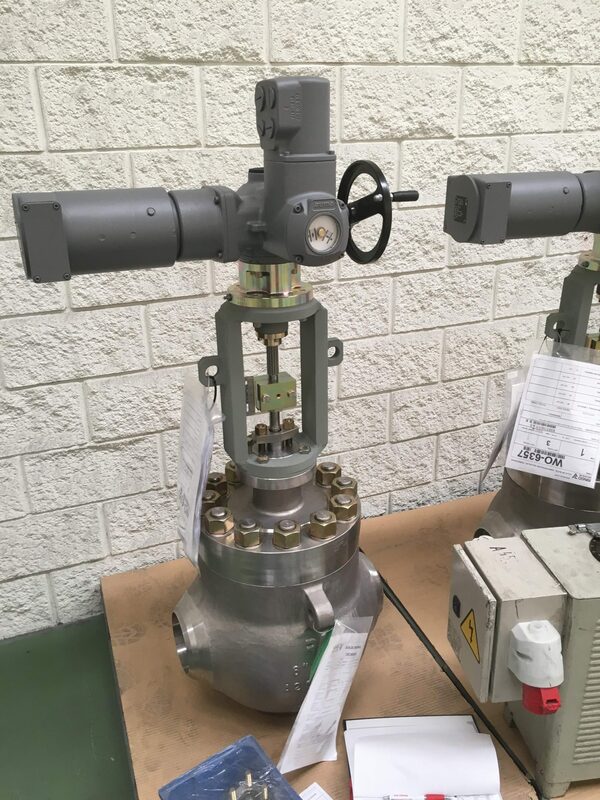 Our range include safety class 1-3 as well as valves for balance of plant. Ringo Nordic AB is certified according to ISO 9001:2008 is dedicated to quality control and we operate our business with the least possible environmental impact. All our suppliers are carefully selected and have extensive proven experience in how to work with quality assurance. All our suppliers are quality assured according to IS0 9001-2000 and in addition there are additional qualifications such as functional management safety system (SIL), ATEX, PED, etc. We have long experience as a subcontractor to the nuclear industry, so we are used to work in a structured manner following established procedures. Ringo Nordic AB offers a complete range of valves for the Power and Oil & Gas industry. © 2019 Ringo Nordic AB All rights reserved.